Celebrate all things spooky & sweet in Downtown West Palm Beach. Art Galleries. Theaters. International Dining. Shopping. Museums. Live Music. Wine Tastings. And More. On Thursday, October 25th starting at 6:00 p.m. on the Waterfront, join in the fun at Clematis By Fright for a frightfully fantastic time featuring live music by Professor Pennygoodes’s Might Flea Circus, free kids’ activities ranging from hayrides to face painting, and a costume contest for all ages for a chance to win BIG. Join Salty Dog for their Annual Halloween Puppy Paddle on Tuesday, October 30th at 6:00 p.m. Cost per person is $30 and 100% of the proceeds go to beach clean-up. For more information, call 561) 833-3520. Harvest Festival and Scarecrow Contest – 300 N Dixie Hwy. Are you ready for the Scarecrow Festival & Contest? The annual Harvest Festival and Scarecrow Contest held at the Richard and Pat Johnson Palm Beach County History Museum, located at 300 North Dixie Hwy., will take place on Saturday, October 27th from 2 p.m. – 5 p.m. and feature the trademark scarecrow competition, open to the public with cash prizes, live music by The Lubben Brothers, arts and crafts, agricultural displays, and more! For more information, visit hspbc.org. Lynora’s WPB – 207 Clematis St.
On Sunday, October 28th, join Lynora’s for Halloween Brunch. Come in costume and enjoy food and drink specials. For more information, call (561)899-3117. 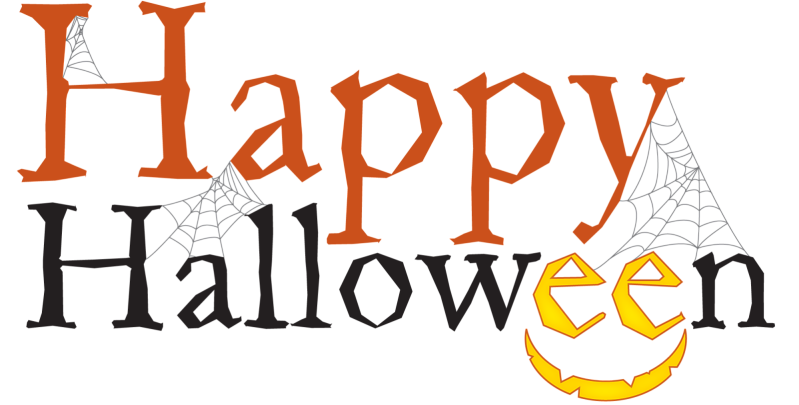 The Mandel Public Library – 411 Clematis St.
Join all your favorite librarians on the 3rd floor auditorium for an original, “not-so-spooky” Halloween play and Trick-or-Treating on Wednesday, October 31st at 11:00 a.m. inside the library. Dress in costume! For more information, call (561)868-7703. Moonfest – 100-500 Block of Clematis St. The biggest and best Halloween Block Party in the USA is making its way to #DowntownWPB! On Saturday, October 27th at 8:00 p.m., Moonfest is set to take place along the haunted blocks of Clematis Street featuring major headliners, a haunted house, Food Truck Pavilion, laser lights, and $1000 costume contest, and more. O’Shea’s Pub – 531 Clematis St.
Join O’Shea’s for their 9th Annual Pumpkin Carving on Tuesday, October 24th at 6:00 p.m. Put your pumpkin carving skills to the test! BYOP (Bring your own pumpkin). There will be prizes for 1st, 2nd and 3rd place! For more information, call (561) 833-3865. The Blind Monk – 410 Evernia St.
Head over to The Blind Monk on Monday, October 29th for a triple feature of Halloween movies beginning at 7:00 p.m. For more information, call (561) 833-3605. Locals and artists alike are invited to The Butcher Shop’s 2nd annual Arts and Crafts: Pumpkin Painting on Thursday, October 25th starting at 7:00 p.m. Limited pumpkins available – first come, first served. Prizes to the best pumpkins. For more information, call (561) 812-2336. Wine Scene – 501 Fern St. Celebrate Halloween with the girls! Enjoy ladies night specials and have a frightfully good time. For more information, call (561) 420-9016. WPB Zombie Crawl returns for the 8th year in #DowntownWPB on Friday, October 26th, 2018. Each ticket purchased includes bracelet for 5 free drinks entry to all venues all night long, collector cup and more! Enjoy a costume contest, music, zombies and more.